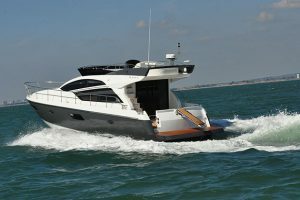 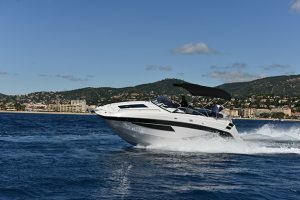 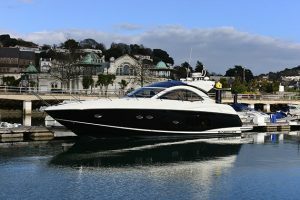 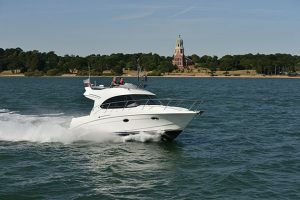 Princess Yachts International has an occasional slightly confusing habit of using boat model designations more than once and nowhere is that more the case than the Princess V42. 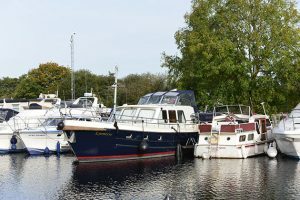 Understandable for a minor facelift of course, but it can be a little discombobulating when the boats in question are entirely different models. 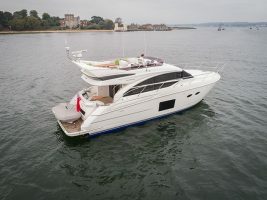 With the Princess V42, it gets even more confusing, as Princess used the moniker for both a facelift and the following new model. 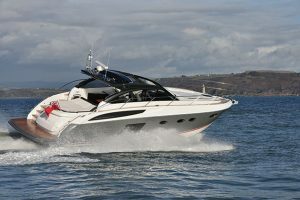 It goes like this: 1994 saw the launch of a whole new genre of Princess sportscruiser, the ‘V’ series, used for its sportscruiser boats ever since. 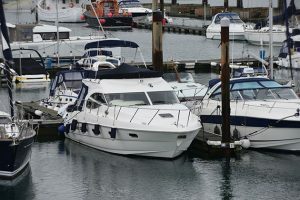 The first ‘V’ boats were a V52 and a V39 (both badges that have cropped up again). 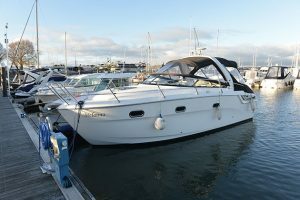 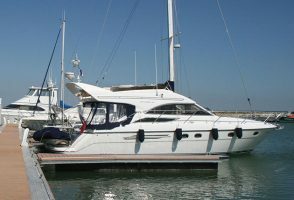 The V39 gained an extended bathing platform in 1996 earning it the ‘V40’ designation, before a stretch to incorporate a dinghy garage beneath the aft deck of the sunbed version in 1999 (previously it had just been a large locker) created the V42. 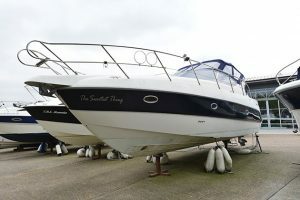 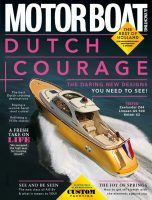 A huge success for Princess, over 300 V42s left the factory, taking the V39/40/42 tally past 500 boats. 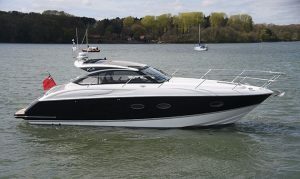 A 2006 freshen-up (the V42 MkII) consisted of a few cosmetic changes such as black windscreen mullions and re-profiled seating and wet-bar, but by 2008, nearly 15 years after the V39 was originally launched, it was decided that the company had had its money’s worth out of the boat and a keel-up, blue-sky, blank-sheet new model was proposed, called, imaginatively, the Princess V42. 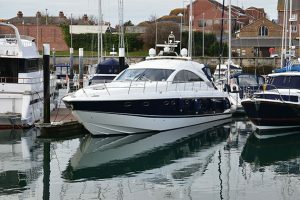 The boat you see here is that brand new model. 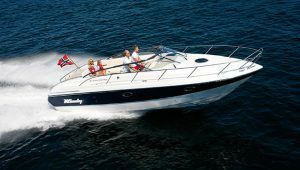 In designation, it’s the V42 MkIII, but it’s an entirely different boat to the MkII. 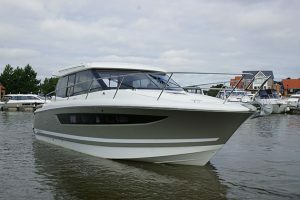 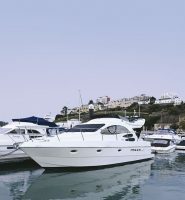 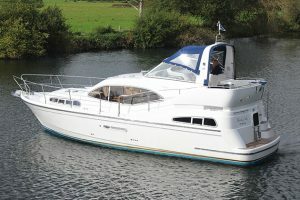 Launched at the London Boat Show in 2009, LOA grew by just over a foot and the beam by just under a foot, but the results of that gentle swell in volume are out of all proportion to expectations – aided and abetted by an increase in freeboard (which matched the V48 of that era – not to be confused with the current V48 which again, is a completely different boat – two boats, in fact. 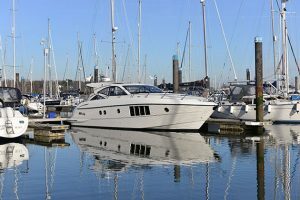 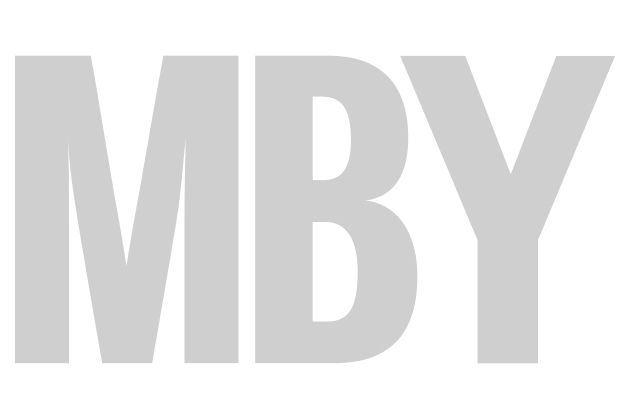 It all sounds rather perplexing but, as Nick’s video explains, if you can muddle through the model names there is a lot to enjoy about the V42 MKIII.